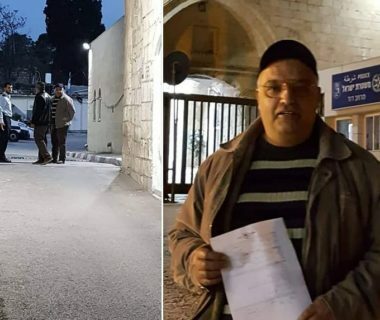 International Solidarity Movement – On July 9th at 4:00 in the morning, the Be’rat family awoke to find Israeli soldiers pounding on the door of their home in Kufr Malik, demanding that Jihad, the son of Mohammed Tawfik and Nadia Mustafa, report for interrogation. Jihad, however, passed away twenty-two years ago, before reaching the age of fifteen days. 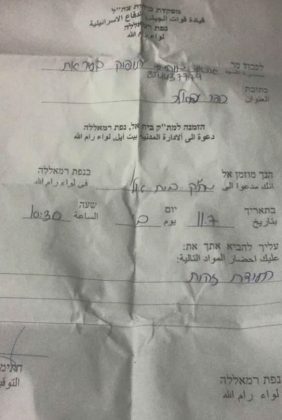 Israeli forces demanded that everyone in the house show some form of identification, including the children, and continued to ask for Jihad. After explaining the situation to the soldiers, Jihad’s mother was asked to present her son’s death certificate as proof. “They pulled open my heart and made me remember my son,” Nadia said of the experience. The soldiers did not return the death certificate. The children, though quite used to Israeli incursions into the village, were also traumatized by the event. The case also highlights the absolute lack of legal rights those living under Occupation have, as Palestinians are always considered guilty until proven innocent, and accusations are filed regardless of whether or not one is already dead or imprisoned. 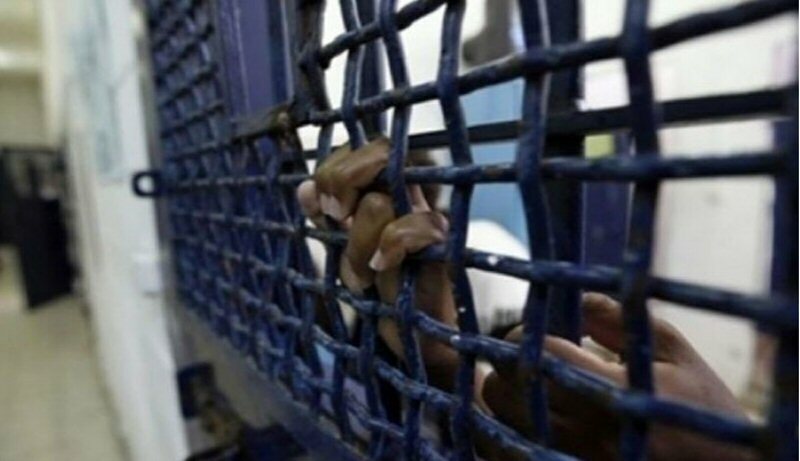 According to the Palestinian prisoners rights group Adameer, there are currently at least seven thousand political prisoners in Israeli jails. Over 400 of these prisoners are children. Of those arrested, few are immediately notified of the crime they are being accused of committing, and many are never informed of the specific allegations. Israel’s policy of administrative detention allows Occupation forces to arrest Palestinians without charge and hold them for an infinitely renewable period of six months. Over seven hundred Palestinians are currently being held without charge in administrative detention.